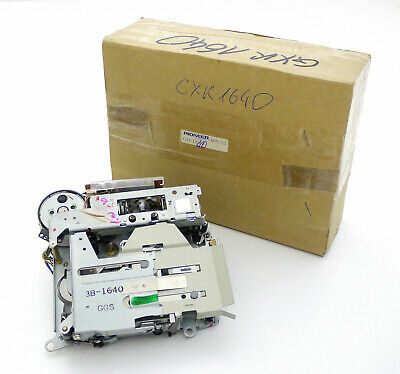 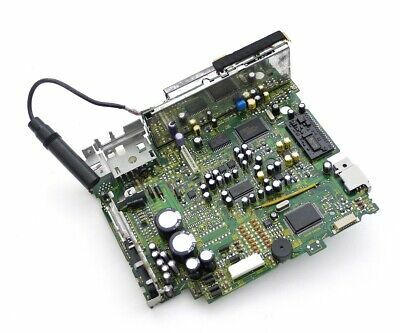 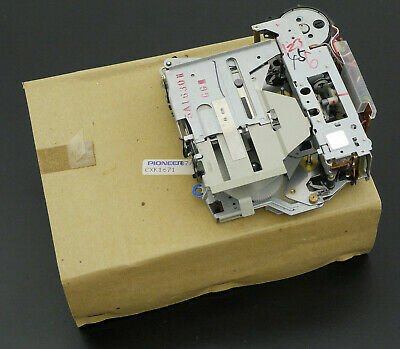 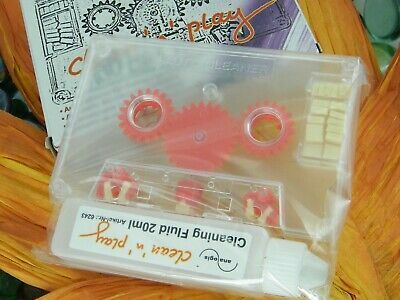 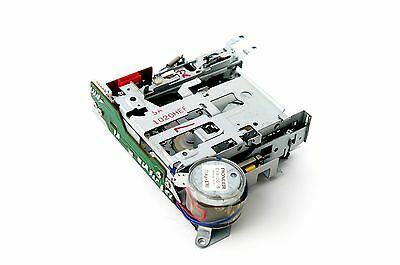 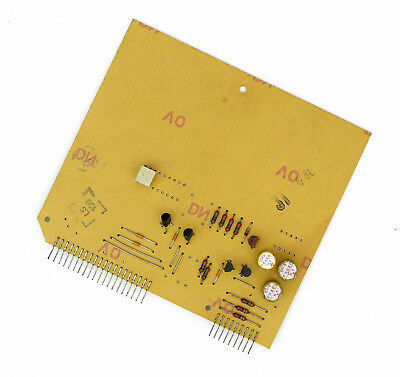 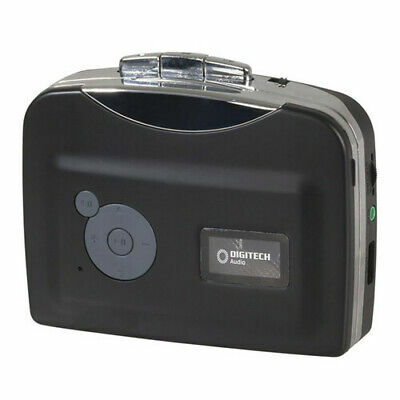 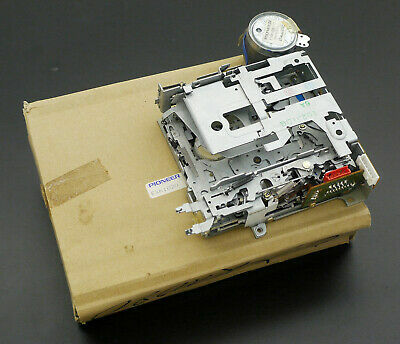 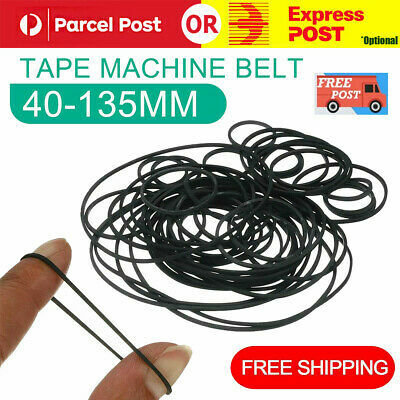 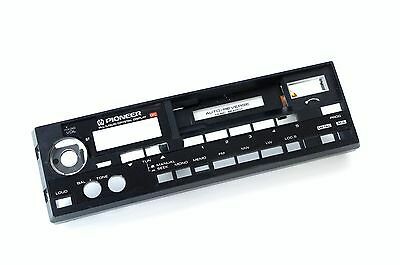 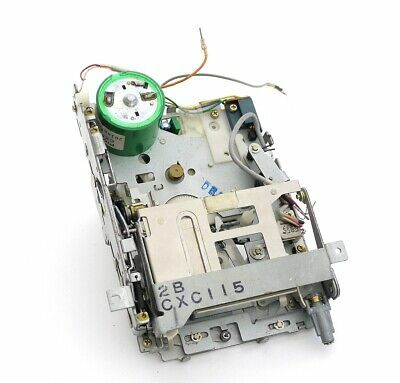 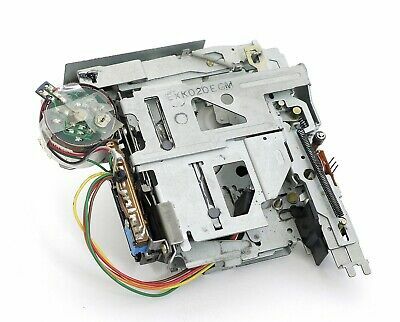 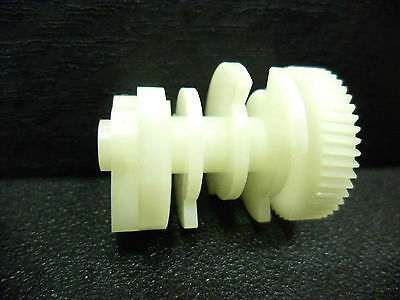 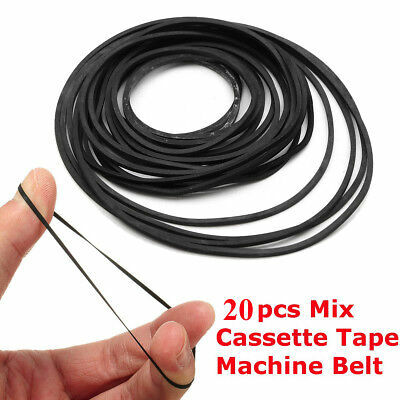 Search Cassette Player Parts & Comp. 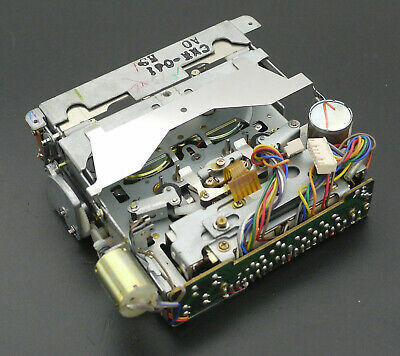 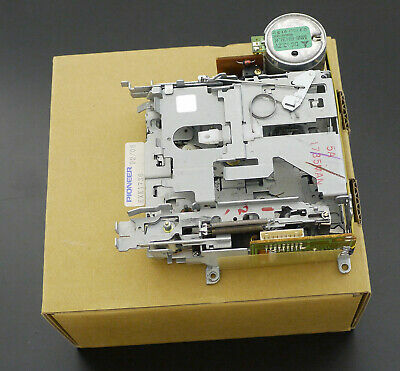 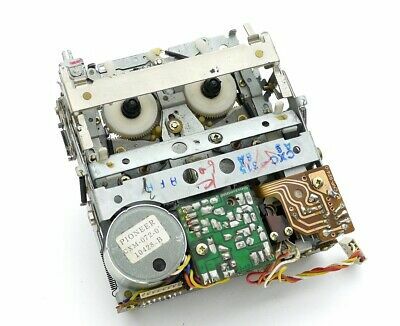 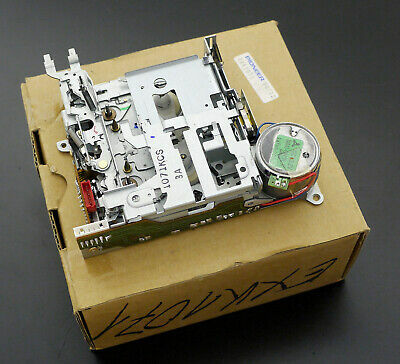 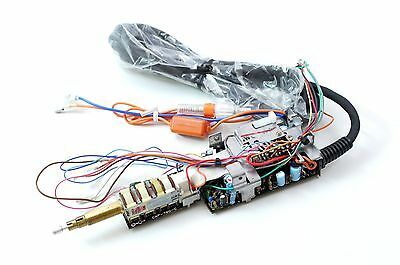 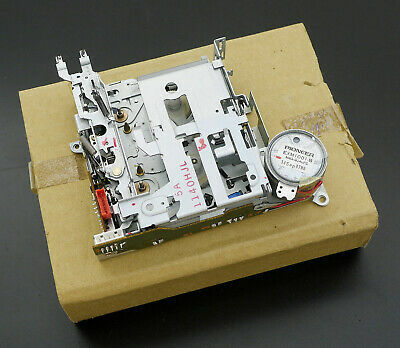 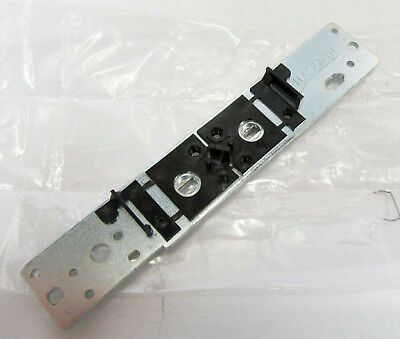 Cassette Player Parts & Comp. 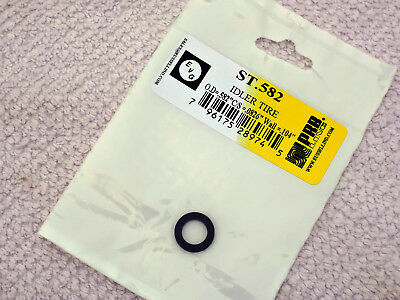 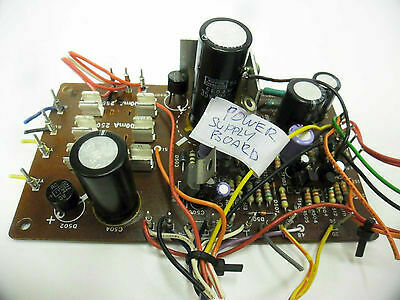 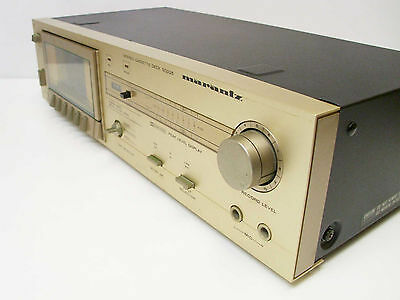 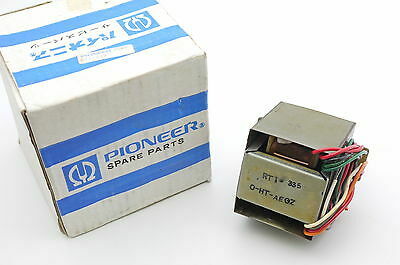 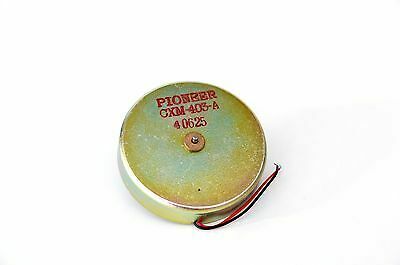 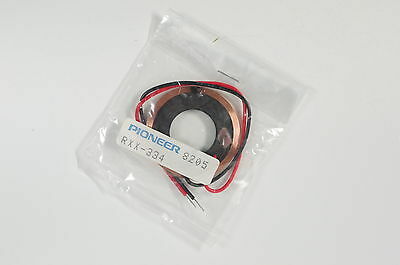 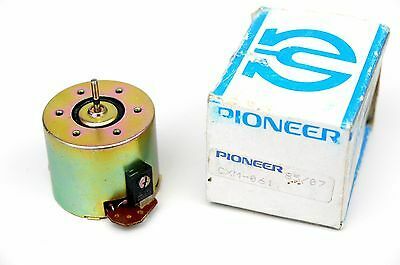 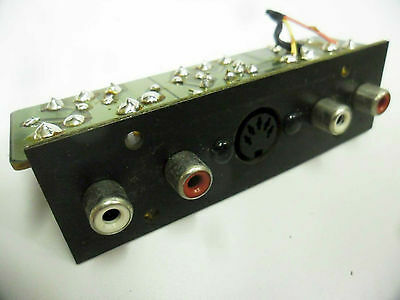 Pioneer Rtt-342 Netztrafo/Power Transformer for Pioneer Tape Deck! 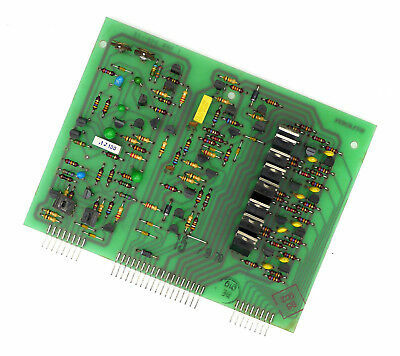 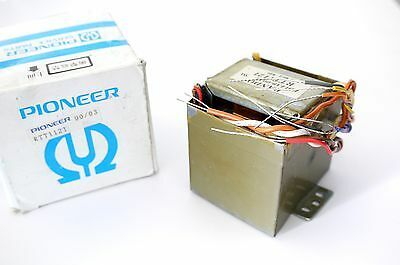 Pioneer Rtt-1003 Netztrafo/Power Transformer for Pioneer Tape Deck! 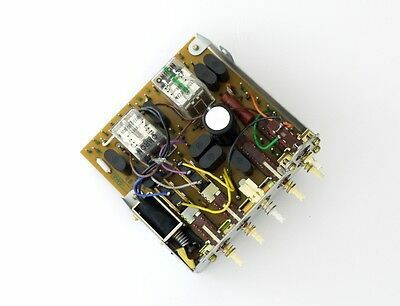 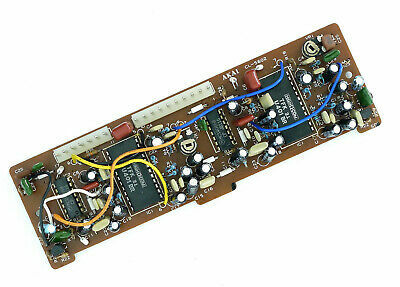 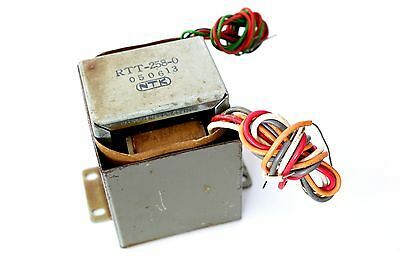 Pioneer Rtt-335 Netztrafo/Power Transformer for Ct-1040w Tapedeck! 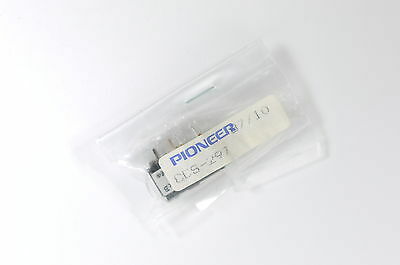 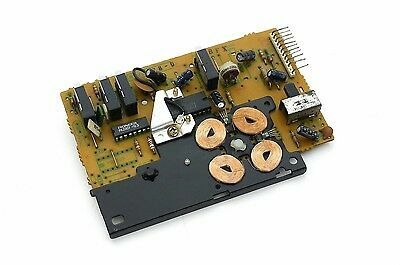 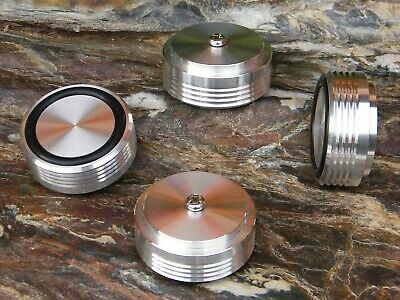 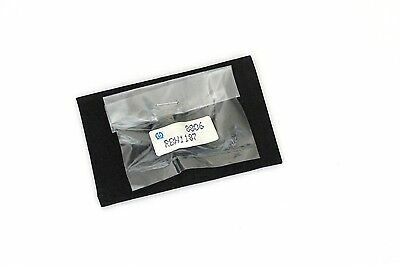 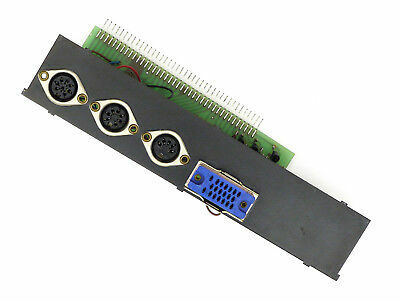 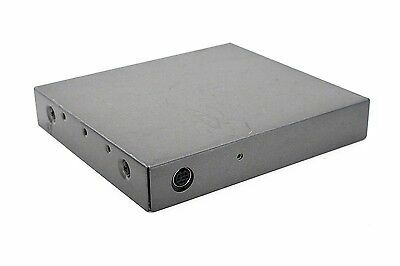 Pioneer Rtt-414 Netztrafo/Power Transformer for Ct-S99wr Tapedeck! 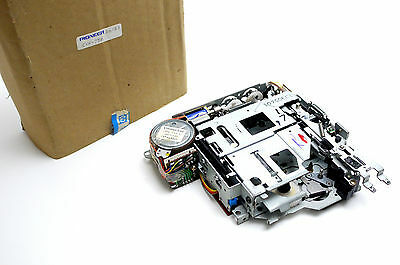 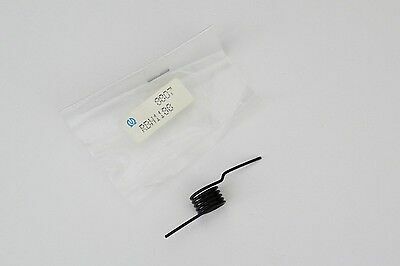 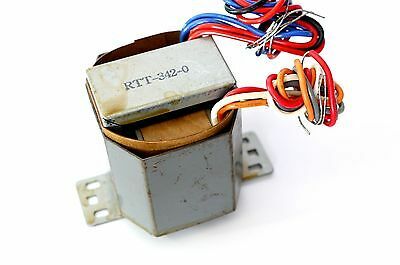 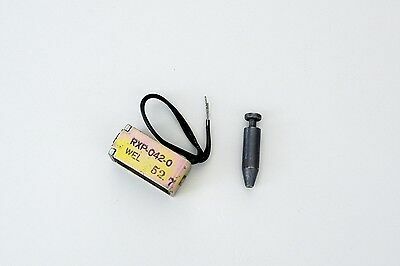 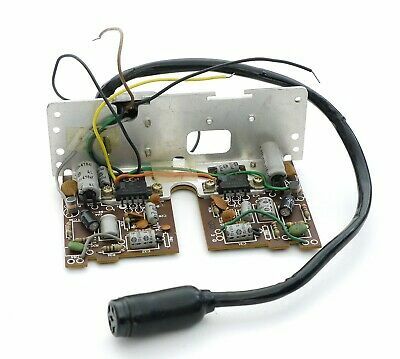 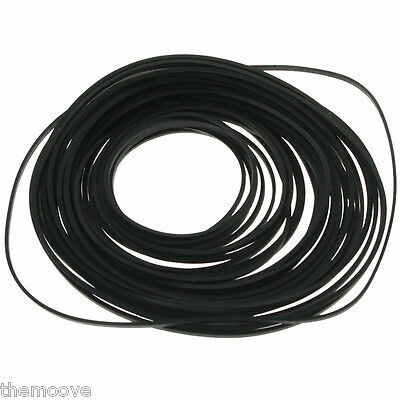 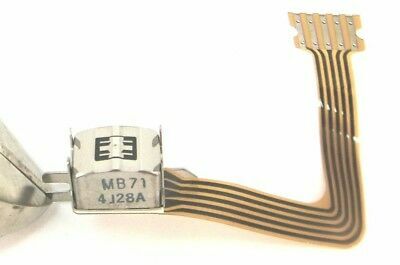 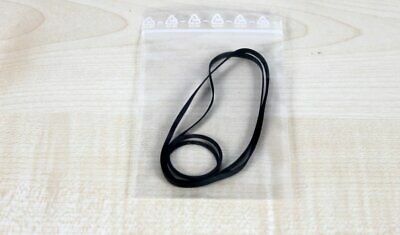 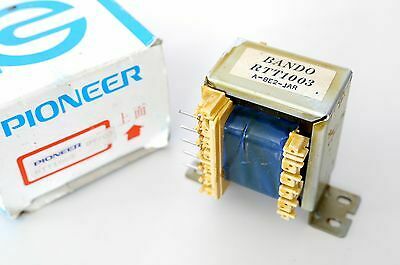 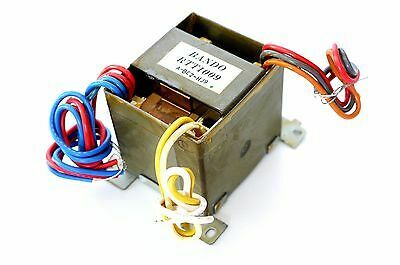 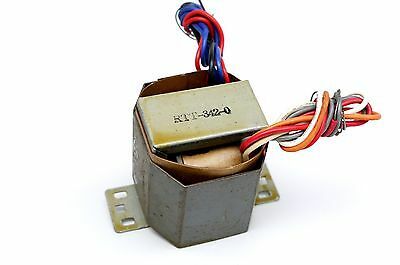 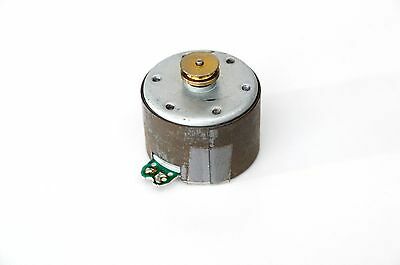 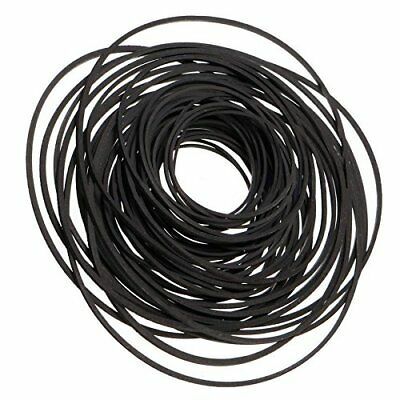 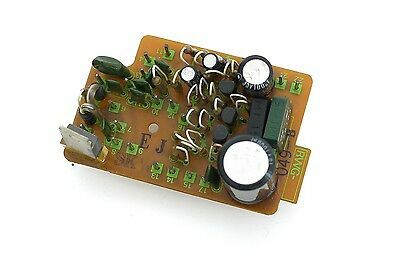 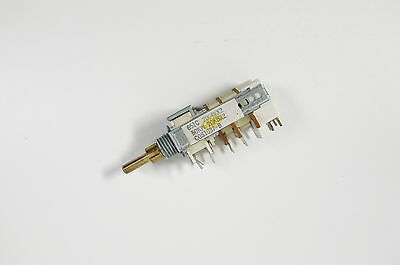 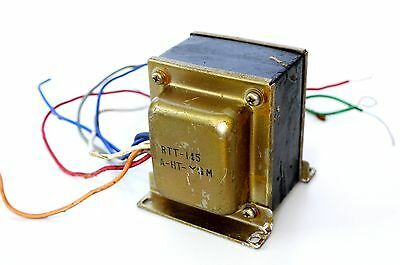 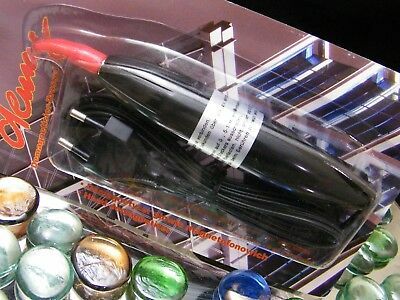 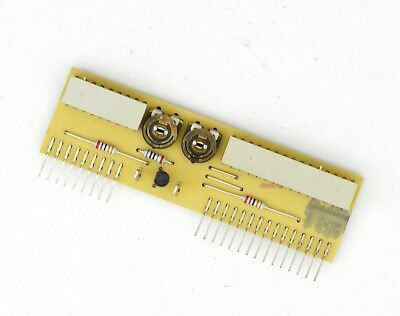 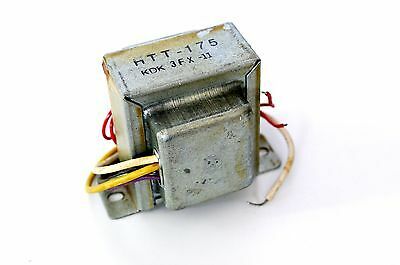 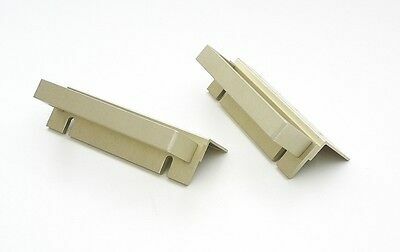 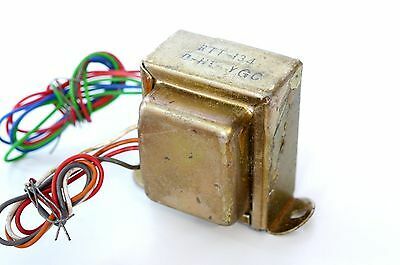 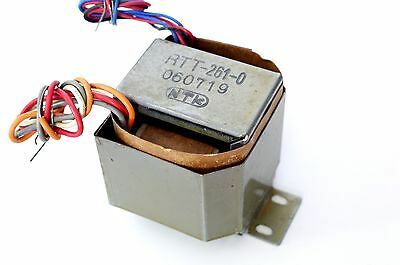 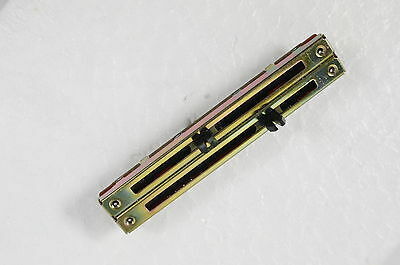 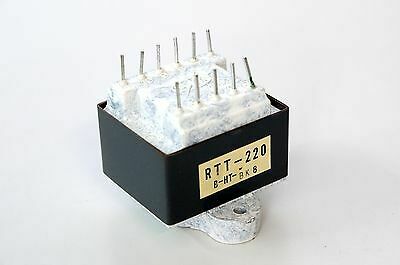 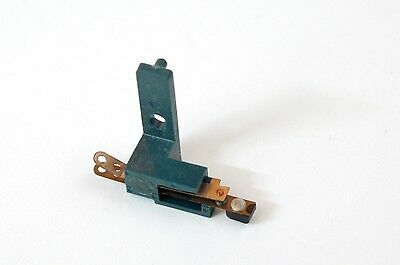 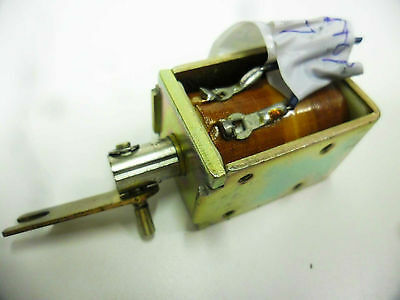 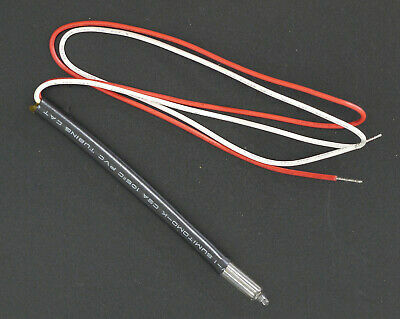 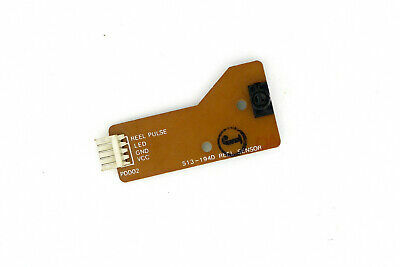 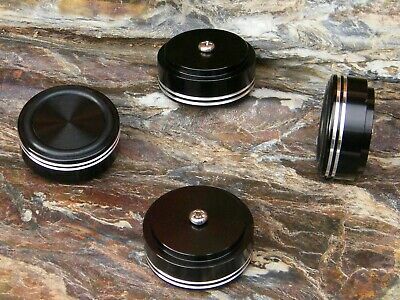 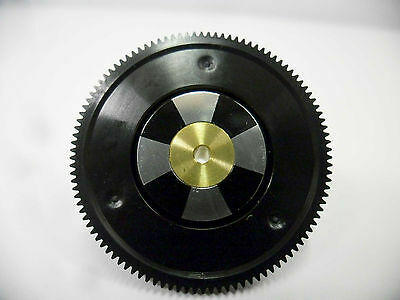 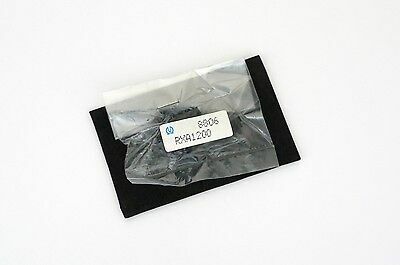 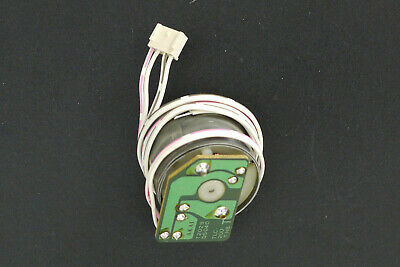 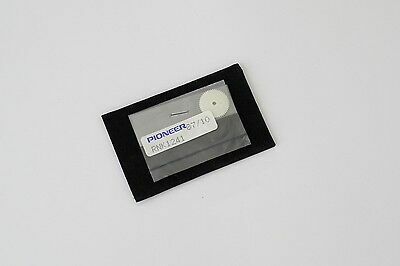 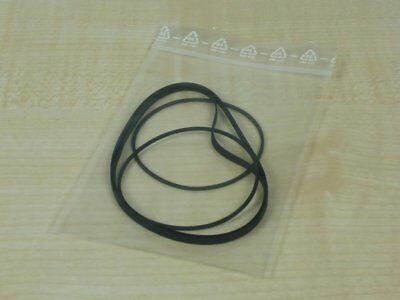 Pioneer Rtt1121 Netztrafo/Power Transformer for T-J7 Double Tape Deck! 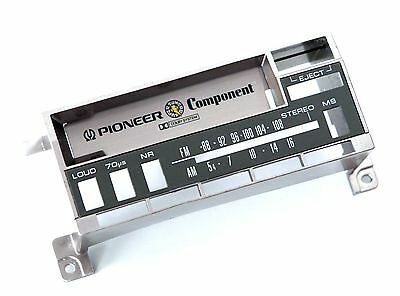 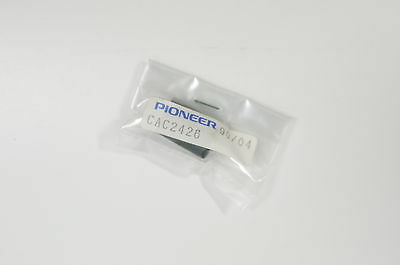 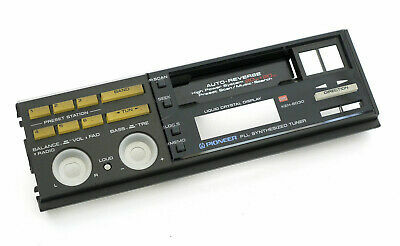 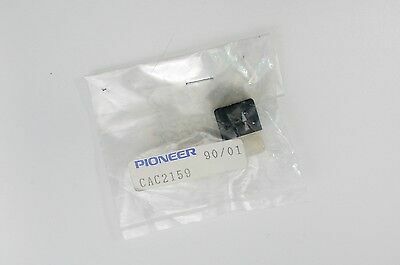 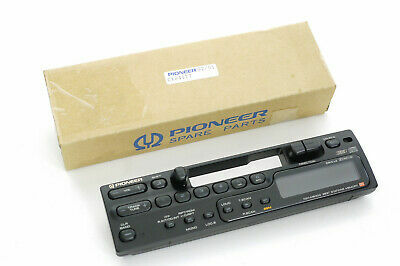 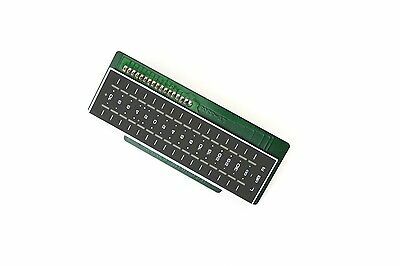 Pioneer Cws-146 Switch Unit for Car Vintage Cassette Tuner Ke-6000!